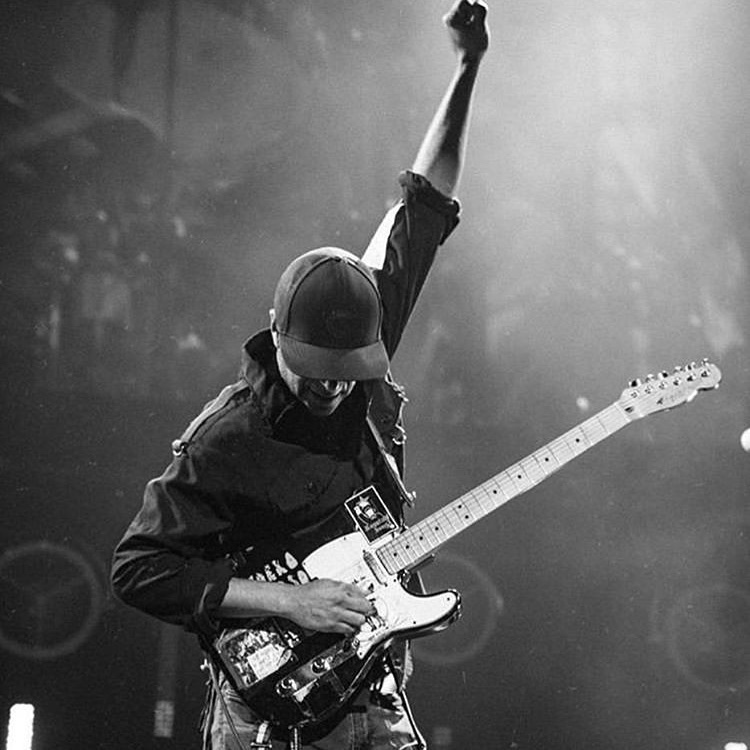 Tom Morello just dropped a new track called “Can’t Stop the Bleeding,” which features both Gary Clark, Jr. and Gramatik. Zane Lowe premiered the song as a World Record exclusively on his Beats 1/Apple Music radio show. Listen to it here. Just a little more than a week after his headlining tour US Tour, he’ll be joining Muse for all three of their UK dates! Check out the new track and tour dates below!